– ISO Speeds up to 51200. High sensitivity shooting up to 51200 ISO range improves noise performance throughout, even in low lighting. – Eye-Fi Card Compatibility with Eye-Fi wireless SD cards, the user can send images to a smartphone. Users can enable automatic transmission of images to a smartphone for sharing. Users can even select favorite images and resize before transmission. – Innovative In-body Shake Reduction (SR) Mechanism. The PENTAX in-body, sensor-shift Shake and Dust Reduction technology ensures sharp, image stabilized, auto-leveled, and dust-free imaging with any mounted lens. 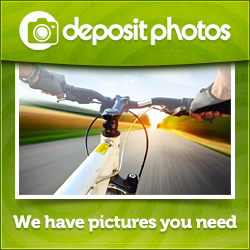 – Full 1080p h.264 HD video recording. Full 1080p HD video capture at 30 frames per second (60 FPS for 720p) features efficient h.264 compression, flexible exposure control, and HDR finishing options for stunning video quality. 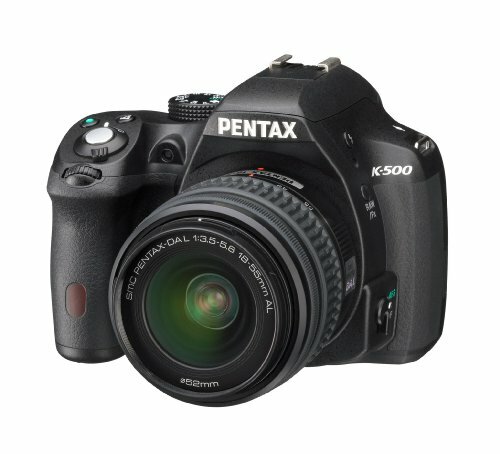 Jump right into digital photography with a comfortable, approachable DSLR, paired with high quality specifications that go above and beyond entry level with the PENTAX K-500 – made for families and casual photographers looking for more than just the basics. Everyday photography is made easy with the K-500’s wide selection of simple user-modes and creative tools for limitless personalized expressions, taking your images to a whole new level of stunning. The value adds up with a 16 megapixel APS-C CMOS sensor, fast continuous shooting at six frames per second, high sensitivity shooting up to ISO 51200, 100% field of view, innovative in-body shake reduction, and an advanced auto focus module. Relax and enjoy the moment with high definition video capture, and share your shots with the ease of eye-fi card compatibility. Make the most out of your memories – capture them with the PENTAX K-500.